On August 9th we celebrated National Book Lovers Day but today on September 6th, we celebrate National Read A Book Day which is basically CHRISTMAS for book lovers who want to spend a day reading! These two days are very similar in nature . The difference would be that today is about everyone, book lovers and non book lovers alike to find a book they would enjoy, find a nice, quiet and relaxing spot and read for a while. Today is a day to turn off the television and other electronics and enjoy the relaxation of reading. You may have young children or elderly in your home, if so, then you can spend quality time together by reading them a book or two. 3. 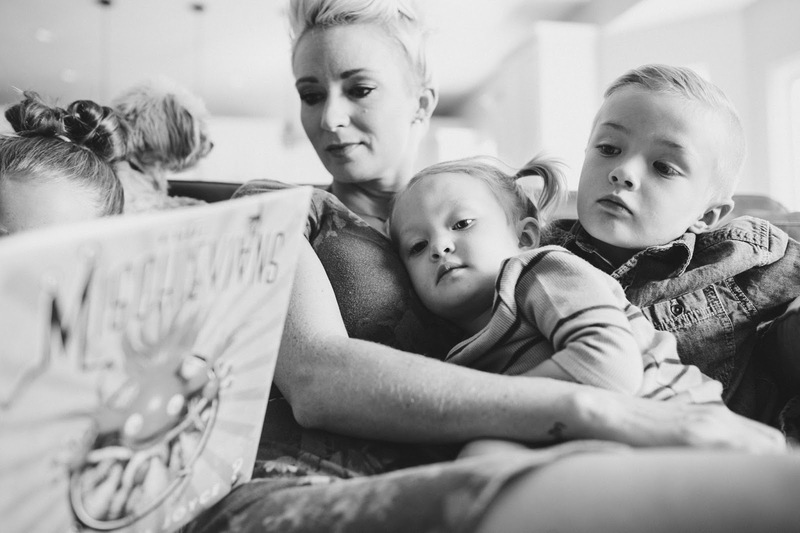 You always wanted to read "that book"
It's no secret that I'm a HUGE believer in reading to your children and letting your children see you reading because when you do that, there's a good chance your kids will become readers. 1. Reading time is time when you’re focusing on no one else and nothing else but them. It’s impossible to read to your kid and look at your smartphone or watch TV at the same time. I read to each of my children separately before bed. This lets me spend quality time with them individually. It makes for a longer bedtime ritual, but I don’t care because I love it. 2. 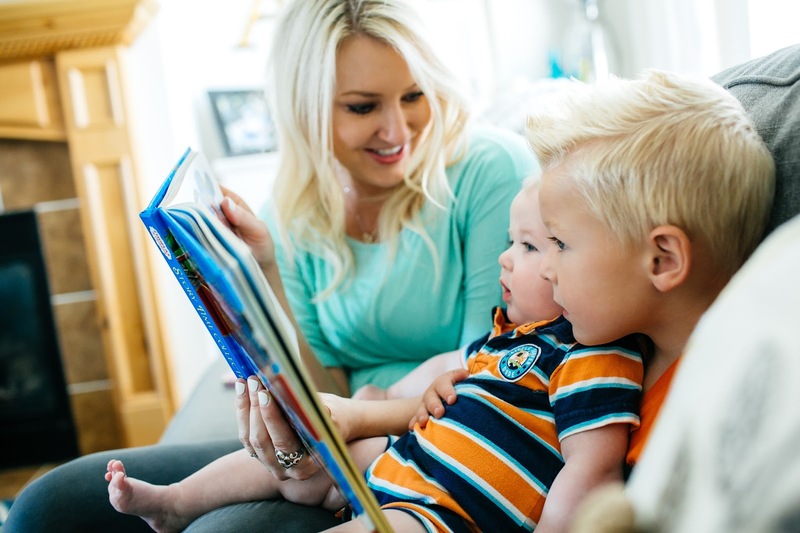 Reading aloud is widely recognized as the single most important activity leading to language development. 3. Reading books aloud to children stimulates their imagination and expands their understanding of the world. It helps them develop language and listening skills and prepares them to understand the written word. 4. 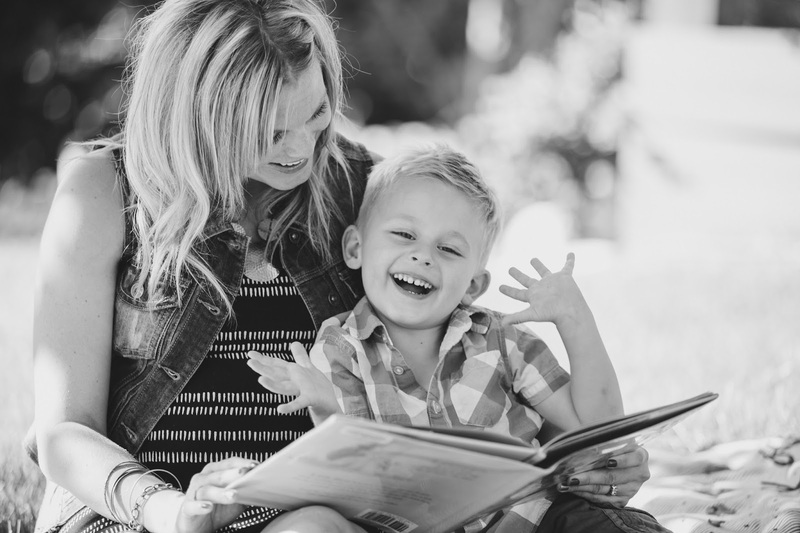 Reading aloud gives children the opportunity to practice listening - a crucial skill for kindergarten and beyond. 5. 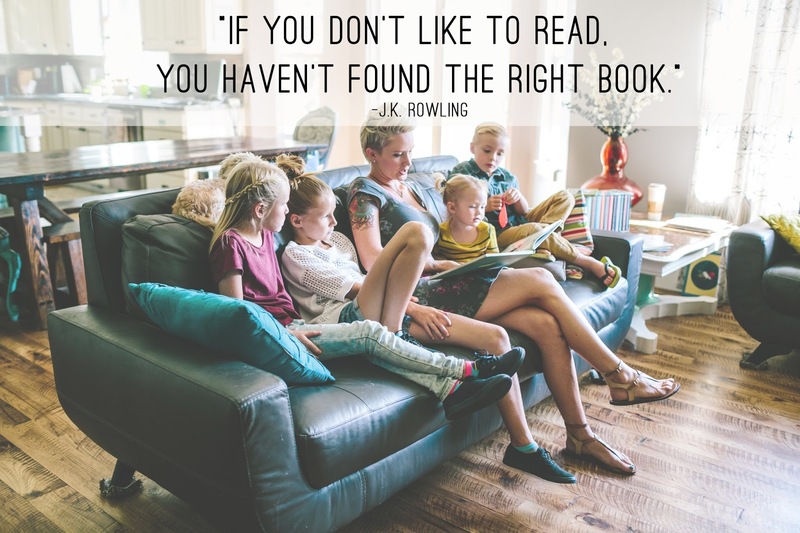 It can lead to a lifelong love of reading in your kids. If you do it right, by reading like you mean it which means getting into the story, changing your voice to reflect what is happening and not droning on like you hate what you’re reading — your children will learn to love reading on their own. -If a child reads for 20 minutes every day, they are exposed to about 1.8 million words of text every year. That is 137 new words per minute! -If families read together for 20 minutes a day, 7 days a week, they get more than 121 hours of bonding time every year! -Many states use third-grade reading scores to predict the number of jail cells they might need in the future (about three out of five prisoners in America are illiterate). -For every year you read with your child, average lifetime earnings increase by $50,000. You make a $250,000 gift to your child from birth to age 5 by reading aloud, just 20 minutes a day! -Children who have not developed some basic literacy skills by the time they enter school are 3–4 times more likely to drop out in later years. When reading, cuddle with your baby. Make her feel that reading is warm, relaxing and fun. Do not feel awkward for acting silly while reading. In fact, this is a must to hold your baby’s interest and engage his imagination. Use different voices, body movements, and sound effects. 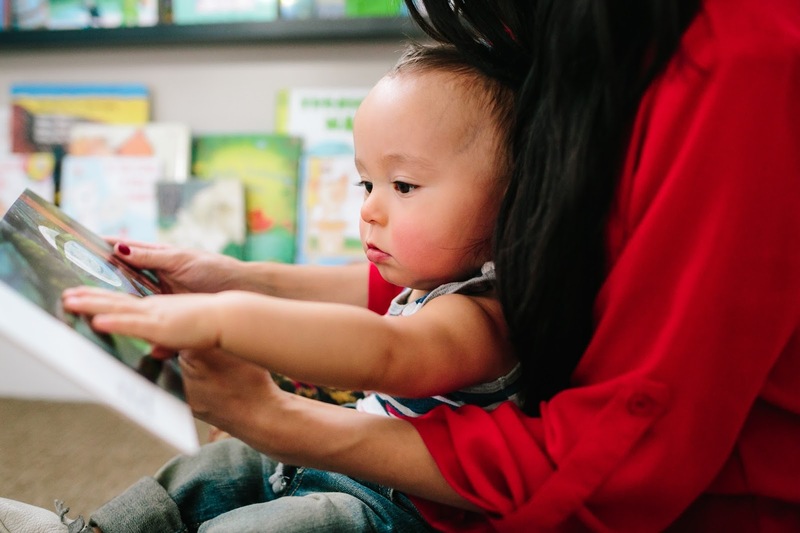 When choosing books to read to your baby, make sure that the texts are simple, and the sentences not too complicated. Rhymes work best since at this stage, you are reading for ear appeal, rather than comprehension. Rhymes are a type of sound that the young brain craves. One word per page books are good too since these books help in starting to build your baby’s spoken vocabulary. 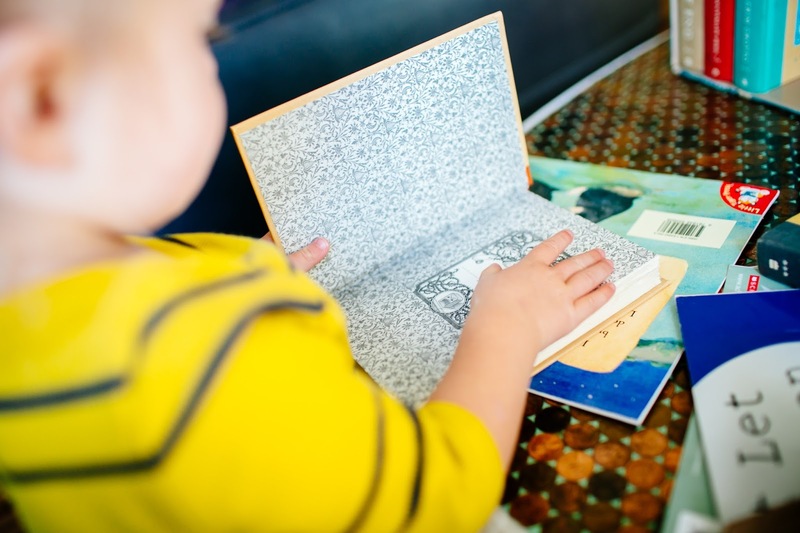 A great idea for a book-reading activity is to choose books that stimulate games like peek-a-boo, touch-and-feel, moving pop-up elements through tabs, and revealing surprises within hidden little flaps. These books teach additional concepts like textures, object permanence, and cause and effect. Encourage baby participation, like making her point to the objects on the book, or make her imitate the sound you make. You can also suggest to your baby to turn the book by herself. 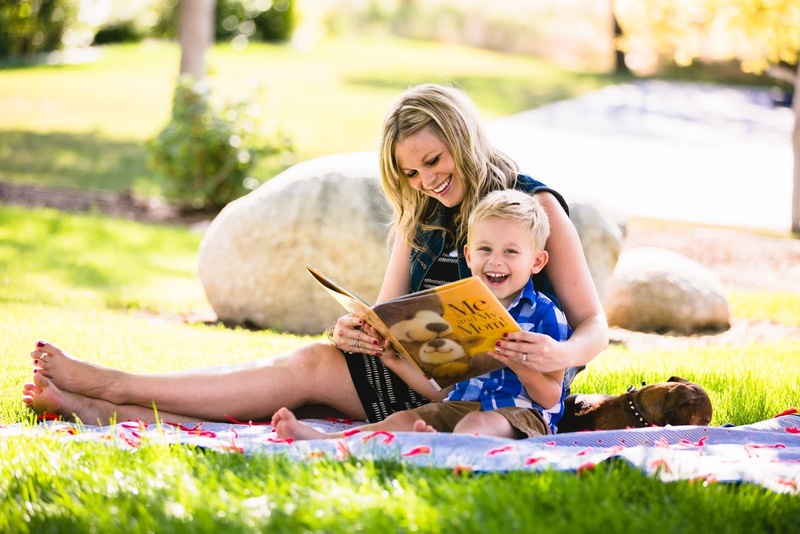 Choose books that have big, bright, realistic but simple pictures of familiar subjects such as animals, familiar house objects, toys, and people. 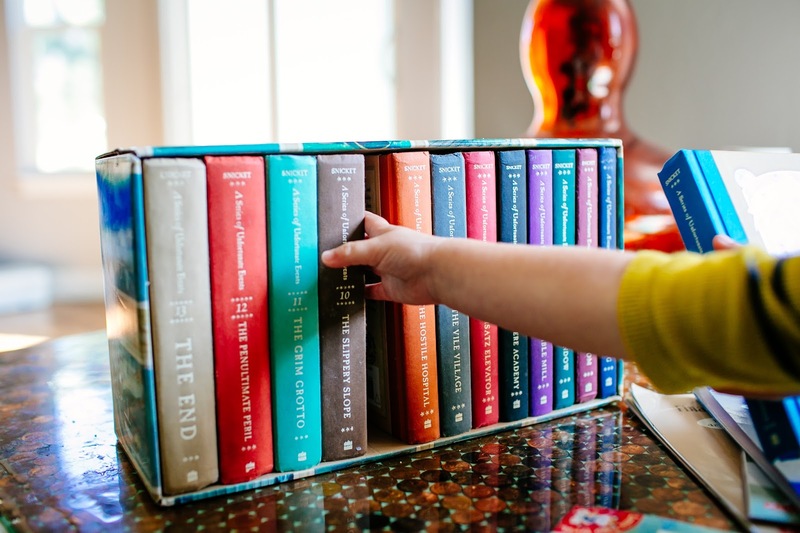 When giving books for your baby to play, choose those that are sturdy. They are those that are laminated cardboard pages with round edges, or soft cloth books that can lie flat. Make reading a regular activity, doing it a few minutes at least twice a day, when she’s quiet but alert, and already been fed. This way it becomes a habit, and part of your baby’s routine. Make sure that your baby is receptive to the reading activity, and she does not want to do something else like actively crawling or banging on pots. Finally, let your baby see you read. Your baby is more affected by seeing what you do than what you say. This will give your baby an early impression that reading is an important part of life. When nursing or giving your baby a bottle, show your baby that you are reading, or you may even read a few pages out loud. Let your child help you choose a book you would like to read together. Find a comfortable place for you to read and sit together. You may tell the story in your own words if the words on the book is too complex for your child, and you don’t want him to lose interest. Give your child time to make the most out of every page of the book. Encourage him to look at the pictures, point out objects, repeat words, and talk about the story. After reading a book, take time to ask your child question about what he liked or didn’t like about the story. Discussing pictures and ideas in the book helps your child understand. 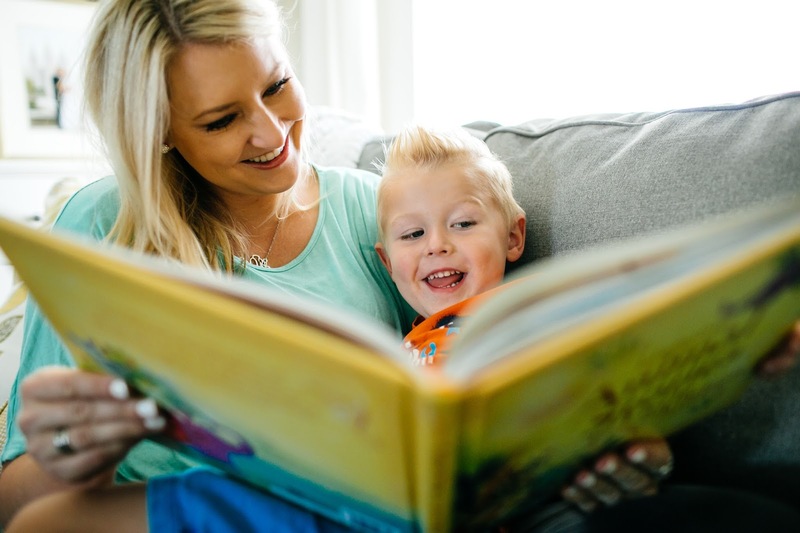 To build your child’s vocabulary, ask him about where an object is in the book. Praise him every time he points or names an object. Choose books that tell a story with a lot of repetition and have the same words appearing over and over. If you have more than one child, read to each child separately, especially if they’re more than 2 years apart. Reading to children with different ages together is also a good practice. Remember to take your child to the library regularly. Let your child indulge in his interest when reading books. Visit a book store or local library and let your child choose the book he likes. Remember, you want to teach your child that reading is fun! To further encourage reading, read aloud together with you pointing at the words. If your kid makes a mistake, say the correct word and move on. Sit back, relax and……….. R E A D – A – BOOK !! Use #NationalReadABookDay to post on social media and tag @delicousreads so I can take a peek at what you're reading! Great post as always Kelly!